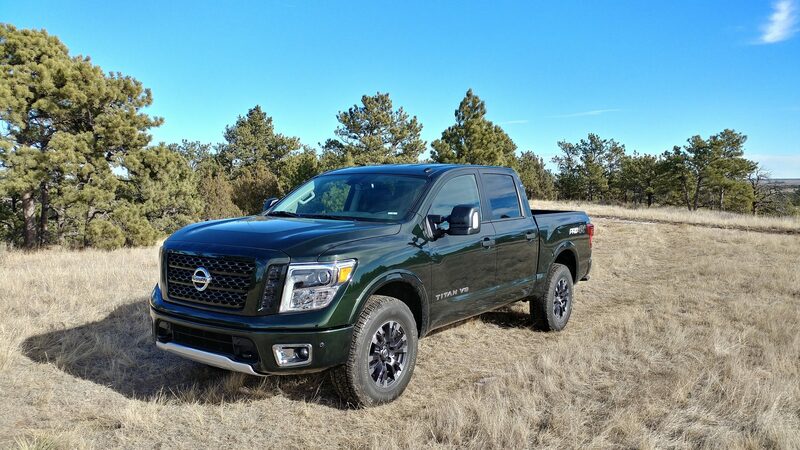 The 2019 Titan continues the second-generation of the full-sized pickup truck from Nissan. There are two iterations of the Titan, the standard half-ton and the larger heavy-duty half-ton XD model. We’re reviewing the standard half-ton here. 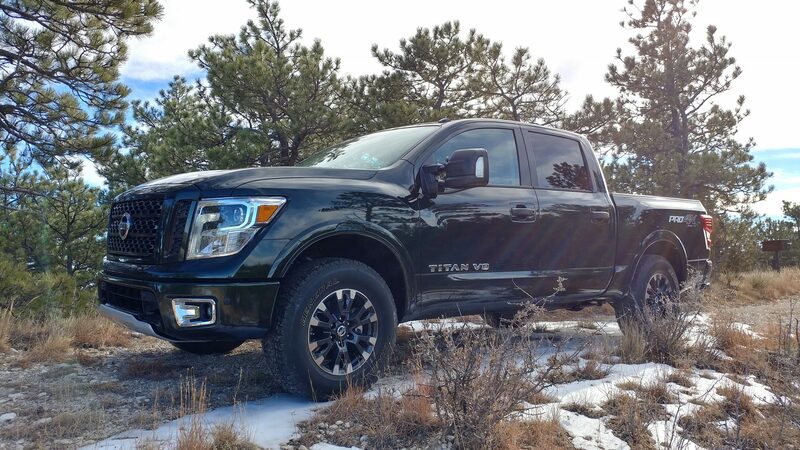 For 2019, the Titan gets a couple of upgrades, but mostly stays the same. As does our overall view of this pickup. 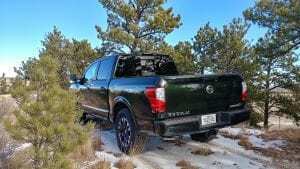 The main goal of the 2019 Nissan Titan, and indeed the second-generation of the Titan on the whole, is in continuing Nissan’s push to keep a full-sized truck from somewhere other than Detroit as the norm in the public’s eye. On that front, given Nissan’s heavy marketing for the Titan, then we’d consider it’s focus a success. If the goal is to actually sell the Titan to pickup truck buyers, though, the continued downward decline in sales is proof negative. 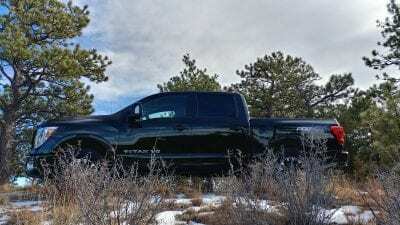 The 2019 Nissan Titan isn’t a bad truck, however, and has a lot of good points. It ticks most of the standard pickup truck boxes a half-ton buyer should have. Nissan offers the Titan with various cab and bed length configurations, with and without four-wheel drive, and with enough trim levels to find appeal for most segments of pickup truck shoppers. We like the 2019 Titan’s appearance and the packages offered to boost those looks. 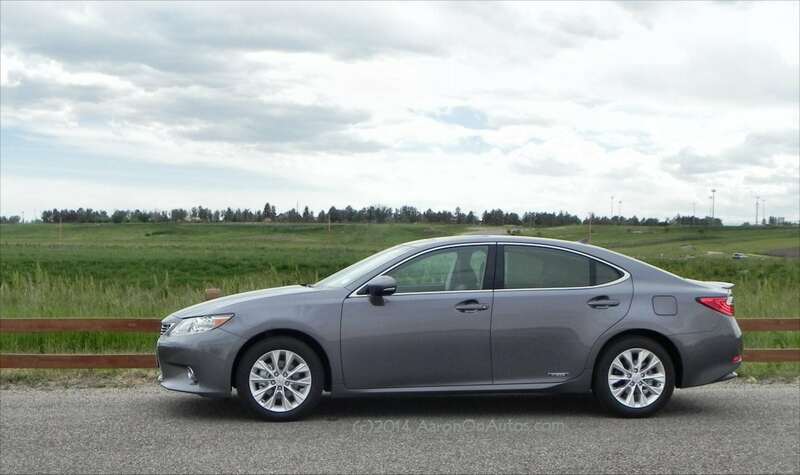 We like the capability coverage for various needs and its best-in-class warranty. We don’t, however, like the interior much and are a little surprised at the middling fuel economy and sub-par infotainment offered in the Titan when compared to other (especially newer) truck options on the market. The 2019 Titan is offered in single, double, and crew cab configurations with seating expansion to match as the cab grows. Both rear-wheel and four-wheel drive are offered in all trims except the Pro-4X, which is 4WD only. Bed lengths for the Titan vary with cab size, ranging from a short-bed (sub-6-foot) option to an 8-foot long-bed option. Note that some items listed below may not be available in some cab configurations at that trim level. S – comes standard with a 7-inch infotainment system that includes a CD player, Aux and two USB ports, Bluetooth, Apple CarPlay and Android Auto, and hands-free text messaging and voice control. Other things included are cloth seating, a split-bench front seat, and up to six cupholders and eight bottle holders (depending on cab size). An easy-clean vinyl floor and stain-resistant cloth upholstery with vinyl bolsters are available as options. As is a towing package. SV – is the most likely base model purchase for consumers, with cloth seating, floor carpeting, steering wheel controls for infotainment and drive information display (which includes an off-road menu), vanity mirrors and extension in the visors, and a glove box lamp. The exterior of the Titan SV includes a mesh grille, side mirror turn signal lamps, chromed accents, LED tail lamps, trailer sway control with towing package, and other details. 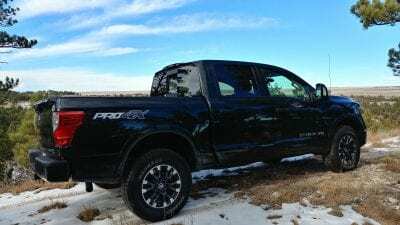 Pro-4X – the off-road variant for the 2019 Titan, the Pro-4X model upgrades the SV with more off-road gear including improved shocks, springs, and skid plates. It also comes with front fog lamps, automatic headlights, LED headlamps, manual headlight leveling, front tow hooks, two-tone paint accents, a blackened mesh grille, Pro-4X decals, high-gloss gray front fascia and bumpers, and keyless entry. Inside are captain’s chairs with power adjustment, stain-resistant cloth upholstery, Pro-4X embroidery and mats, metallic instrument panel finishers, dual zone climate control, configurable center console, 12-volt and 110-volt power outlets, and improved interior tie-down hooks in the back. 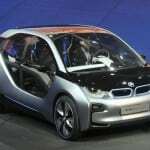 Technology upgrades can include NissanConnect with Navigation, SiriusXM Traffic and Travel Link, blind-spot warning, rear cross-traffic alert, rain-sensing wipers, and a rearview camera. Available are tow mirrors, convex spotter mirror, trailer brake control, puddle lamps, cargo lamp, and trailer light check function. SL – upgrades the SV with auto-dimming outside mirrors, chromed exterior accents, larger tires on 20-inch wheels, removable aero front bumper spoiler, satin chrome grille mesh with chromed grille surround, front and rear parking sensor upgrades, power-sliding rear glass, puddle lamps, and LED headlamps. Inside, Fender Audio upgrades the stereo and Nissan adds remote start, power door locks, NissanConnect services, Sirius XM services, and other electronics. Some models of the SL also include bed features that include the Utili-trac cargo channel system, tailgate lighting, and a spray-in liner. Options include step rails, more bed utility features, and some infotainment upgrades. Platinum Reserve – the highest-level trim, Platinum upgrades from the SL with premium leather upholstery, Fender Premium Audio, heated steering, chrome exhaust pipe fittings, dark chrome-like alloy wheels, heated and cooled front seating, heated rear seats, trailer brake control, trailer light check, dark chrome exterior finishes, two-tone paint, leather-wrapped steering and shifter, wood inserts, and chrome interior accents. Surround-view backing cameras, tow mirrors, Platinum Reserve badging and interior accents, and Titan Box storage for the bed. Optional is a family entertainment system for the rear seats (Crew Cab only). The Titan puts a lot of emphasis on its size, as its name might suggest. This works for it, though, as the 2019 Nissan Titan is, we think, one of the best-looking pickups on the market today. The wide front grille, huge headlamps, bulky bumper, and flat hood emphasize its mass. Heavy fenders and squared off edges complete the theme. 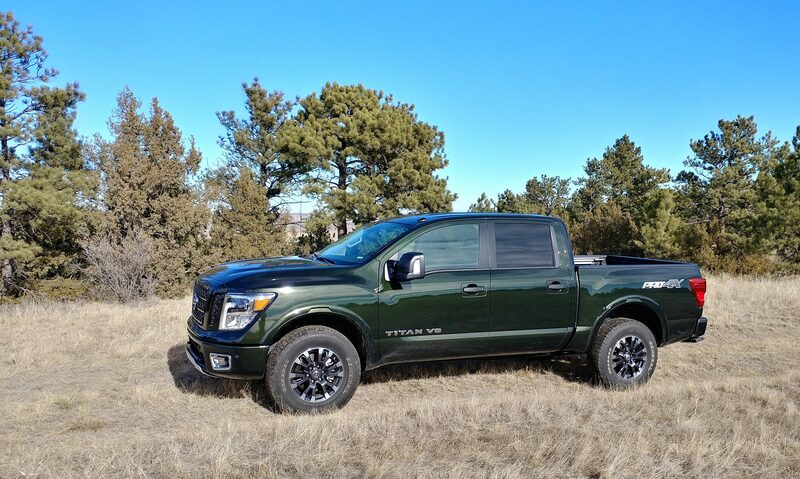 Compared to others on the market, the 2019 Nissan Titan is not necessarily larger in actual measurement, but it is heftier in looks. Some may not like this, but we think most pickup truck buyers, who buy based largely on brand awareness and persona, will like the muscular “ready for work” build of the Nissan. 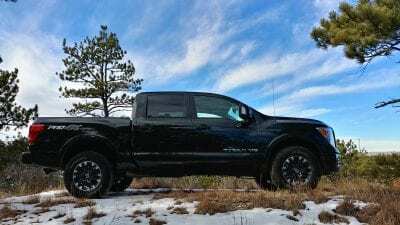 In pickup trucks, heavy means reliable and larger-than-life designs have generally won the day for the past couple of decades. Inside, the 2019 Nissan Titan has a hit-and-miss interior. The flat, square dashboard and big seats are good things, but the small knobs and car-like buttons are not. The steering wheel feels small as well, though the gear shifter is as large as a baseball bat to make up for that. So large, in fact, that it blocks the driver’s view of some buttons such as the defrost toggles. There are good materials choices in the 2019 Titan, especially in the upper trims, with most of the cheap plastic being garnished or hidden. The small touchscreen interface for the lower-level trims is tiny, but is a very nice standard for today’s market. The general feeling of the Titan is that it’s ready to work and comfortable doing it, which is what pickup truck owners want. Actually working with the truck, especially with buttons and switches that are difficult to operate with gloves on or cold hands, is a detail we’d like to see remedied. The Titan otherwise does well for itself. The only engine option for the 2019 Titan is the well-done 5.6-liter V8, which outputs 390 horsepower and 394 pound-feet of torque. A seven-speed automatic transmission is also the only choice and there is only one rear end differential option. These are limiting for a pickup truck that’s attempting to hit all markets with varied body styles and fleet-to-consumer trim points. We do like the smooth delivery of the V8’s output and the predictable transmission shifts, though, and applaud the Titan for its solid towing presence as well. The Titan is EPA-rated at 15 mpg in the city and 21 mpg on the highway. 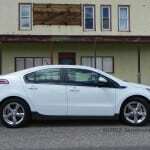 Real world numbers will be shy of that for most buyers, we think, with our average only totaling about 17.5 mpg overall. Without any towing. Towing is rated well enough for the half-ton Titan, though it’s the least weight-capable of the half-tons on today’s market. Max towing is 9,740 pounds with a payload maximum of 1,950 pounds. Newer models from Ford, General Motors, and Ram have higher expectations for their towing, but Toyota’s Tundra is roughly equivalent to those of the Titan. Those who plan to seriously tow with their Titan should consider a Titan XD model instead, which is far more tow-friendly in its design. On the road, the 2019 Titan is comfortable and good as a driver. It’s especially quiet on the highway. Its drive quality is car-like in many respects, though the bulkiness of a pickup truck definitely plays a role. There are five key competitors to the Titan on today’s full-sized pickup truck market. Some supposedly “midsize” trucks are also competitive in a way. Chevrolet Silverado 1500 – The Silverado is brand new for 2019 and offers excellent amounts of capability for the class. It’s not as bulky-appearing as is the Titan, but it is more refined. Ford F-150 – The best-selling pickup truck (or vehicle of any kind) in North America, the F-150 offers excellence on every level. It’s not as bulky-feeling or astute with towing as the heavier Titan can be, but sells very well for a reason. GMC Sierra 1500 – Similar to the Silverado in capability, the Sierra is a strong looker with a great feel about it. Like the Titan, it suffers from a somewhat hit-and-miss interior. Ram 1500 – All all-new for 2019, the Ram 1500 has set new standards for the half-ton segment with excellence at every turn. It’s hard to name anything wrong with this truck, in fact, and it’s our current top choice. – An excellent all-around truck, the Toyota is showing its age, but holding itself well regardless. 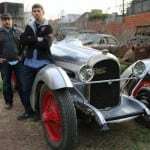 Its sales are based on its reputation for reliability and high resale as well as its no-nonsense demeanor. 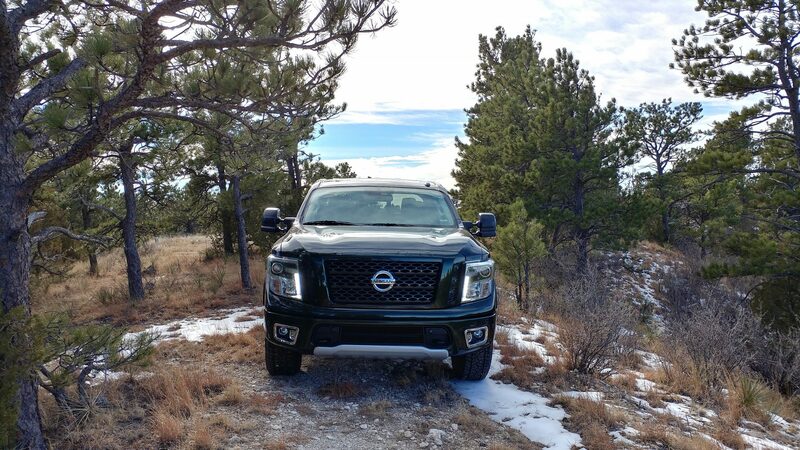 Exterior appeal is strong with the Titan. Solid capability even if the numbers are lower. Best warranty available on the market. Hit-and-miss interior with some ergonomics being below par. Low fuel economy for a segment not known for that. 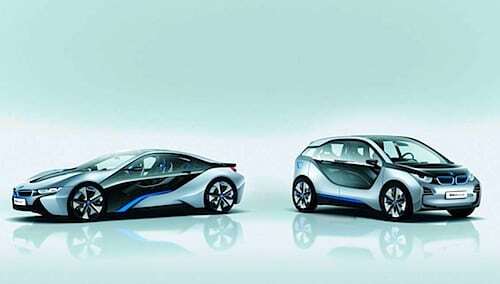 Sub-par infotainment compared to the newer offerings now available in the segment. The 2019 Nissan Titan competes against a very tough segment that’s comprised of well-established competitors that are all better in most measurable weys. The pickup truck buying segment is very brand aware as well, making it difficult for newcomers to get a foothold. 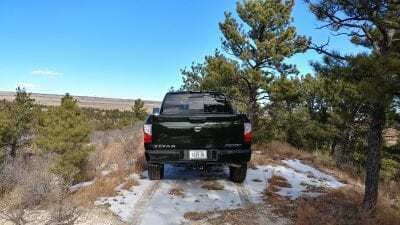 The 2019 Titan is a good choice, however, for those who like its looks and want a capable truck that will do what half-ton truck owners expect a truck to do. Its industry-leading warranty, burly looks, and everyday capability are strong points that should turn a few heads towards the Nissan lot. 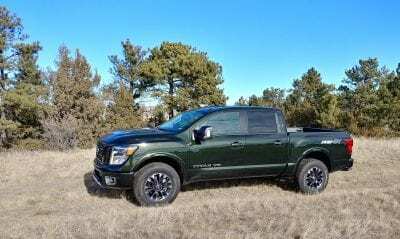 The 2019 Nissan Titan was a manufacturer’s press loan for about a week. 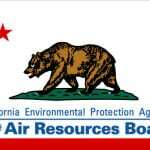 During that time, the truck was driven in various capacities with various passenger and cargo loads. Trailering impressions are based on the 2018 Titan model, but carry forward for this model year.